• to close your book of complaints against the management of the universe, and look around you for a place where you can sow a few seeds of happiness. 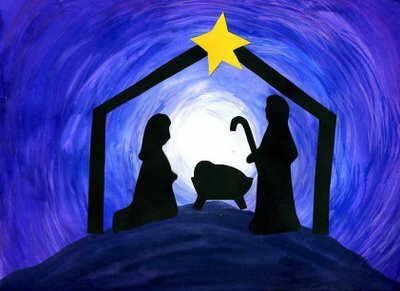 • and that the blessed life which began in Bethlehem nineteen hundred years ago is the image and brightness of the Eternal Love? Previous Previous post: What is Christmas all about?